Who is the new Taliban military chief? 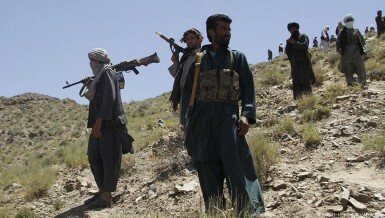 The Taliban have appointed a new military chief as they seek to expand their control in Afghanistan. Will Mullah Ibrahim Sadar be different from his predecessors? DW asks Kabul-based expert Wahid Muzhdah.